As a dietary supplement, take 1 Serving (1 Capsule) 30-60 minutes before bed. 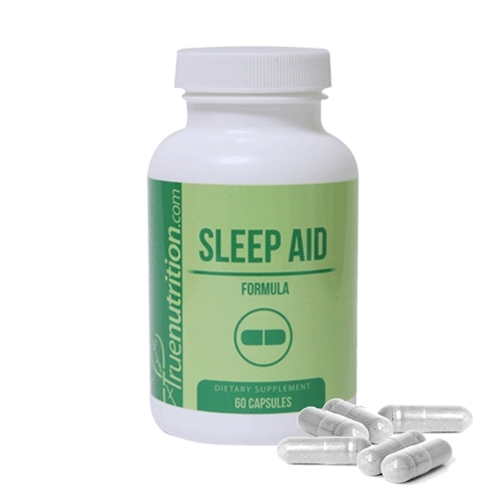 This is a great product that produces a gentle, yet deep and restful sleep. It may give you some interesting dreams, though! I am a 250lb male and I take 2 capsules for a good night's rest.